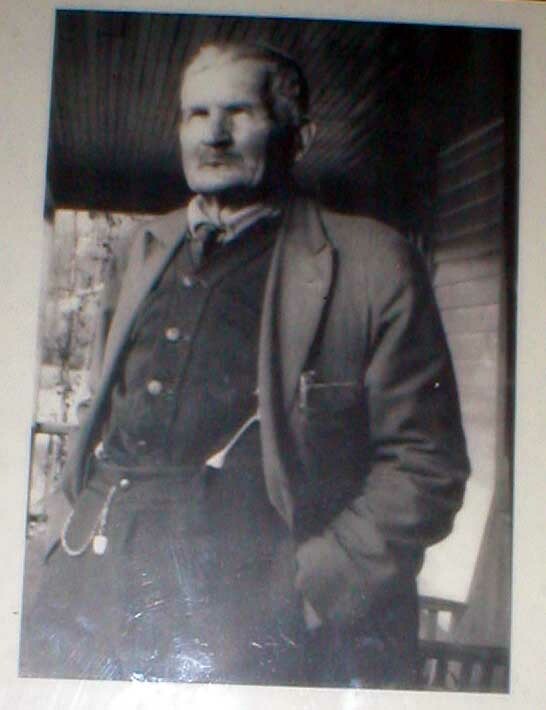 Sion Thomas Early, a native of Virginia, moved to Sevier County, Tennessee in 1872 while serving an apprenticeship with another millwright. In 1886, Early was hired to build a mill near the mouth of Mingus Creek. Mingus Mill was built in three months at a cost of $600. Early's initials can be seen on the front of Mingus Mill just beneath the gable of the roof. Copyright © 1996-2017 by Image Builders. All rights Reserved.